At the dawn of the 20th century, a multi-generational family in the Gullah community on the Sea Islands off of South Carolina - former West African slaves who adopted many of their ancestors' Yoruba traditions - struggle to maintain their cultural heritage and folklore while contemplating a migration to the mainland, even further from their roots. 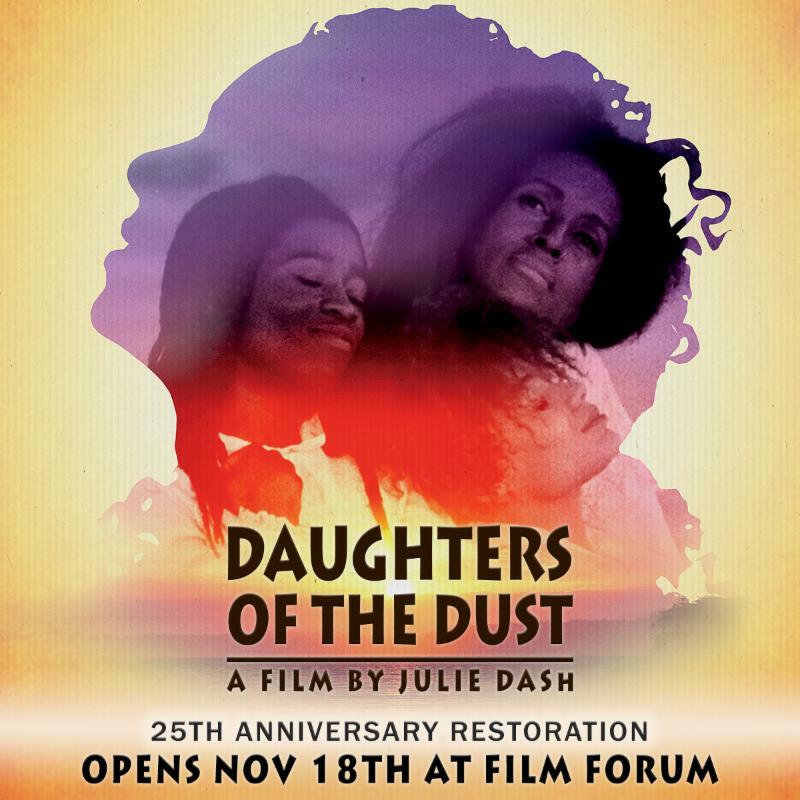 The first wide release by a black female filmmaker, "Daughters of the Dust" was met with wild critical acclaim and rapturous audience response when it initially opened in 1991. Casting a long legacy, "Daughters of the Dust" still resonates today, most recently as a major in influence on Beyonce's video album "Lemonade." Restored for the first time with proper color grading overseen by cinematographer AJ Jafa, audiences will finally see the film exactly as Julie Dash intended. "A film of spellbinding visual beauty." Every image, every moment is a full creation. Dash is one of the heroines of the modern cinema." a request for them with their snail mail address. 'Tis the season for holiday mingling! Join us for fun, festivities, and theatre women! There will be a cash bar and bar menu available. 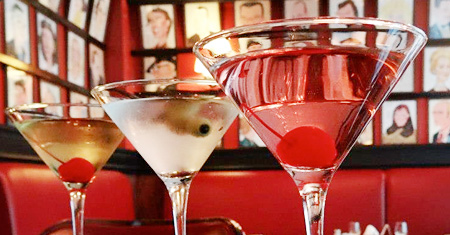 Members and non-members alike are invited to join us for holiday cocktails. Interested in becoming a LPTW member? including Hamilton, Waitress, and more! See the LPTW website for more info. 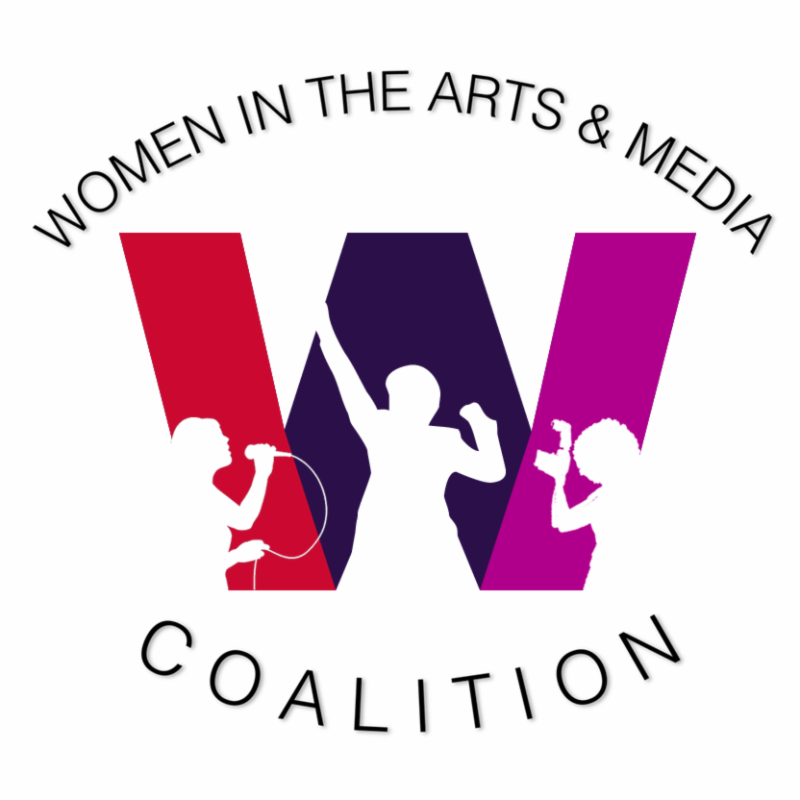 are members of the Women in the Arts & Media Coalition. That's a savings of $67.50! there has never been a better time to join. to work alongside our board members, committee members, and organization leaders. in the workings of the organization. also let us know if you're a member of any of our member orgs.